It totally baffles me that we’re already nearly halfway through August, totally bananas! I hope you’ve had a fantastic week and you have something good in store for the weekend. 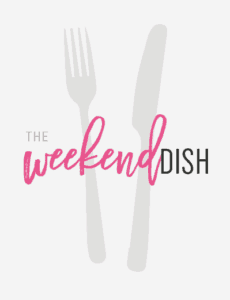 Today is an all-day kitchen/recipe day for me, so I’m hoping to finalize some great recipes for you! 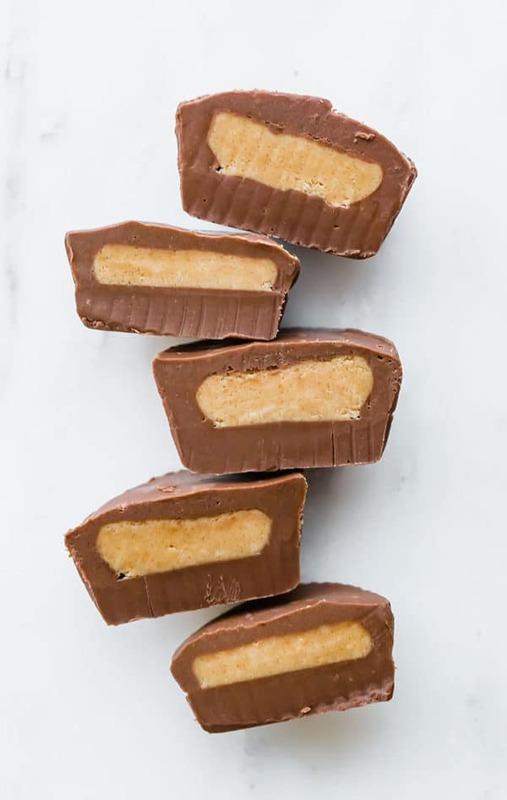 Homemade Peanut Butter Cups – A homemade version of Reese’s peanut butter cups. This easy recipe comes together quickly and is great for gifting or stashing in your freezer! 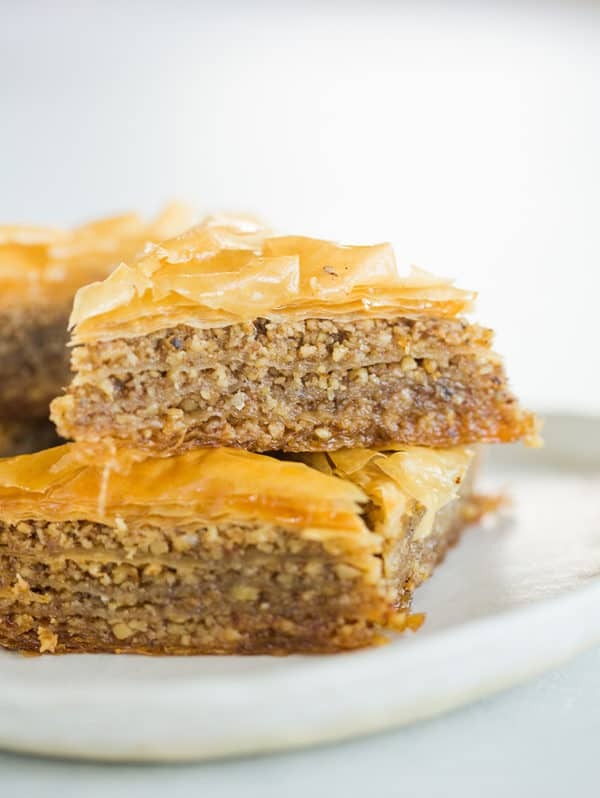 Classic Baklava Recipe – A classic recipe for Baklava, the traditional Greek pastry made with ground nuts and layers of phyllo dough, drizzled with a spiced honey syrup. 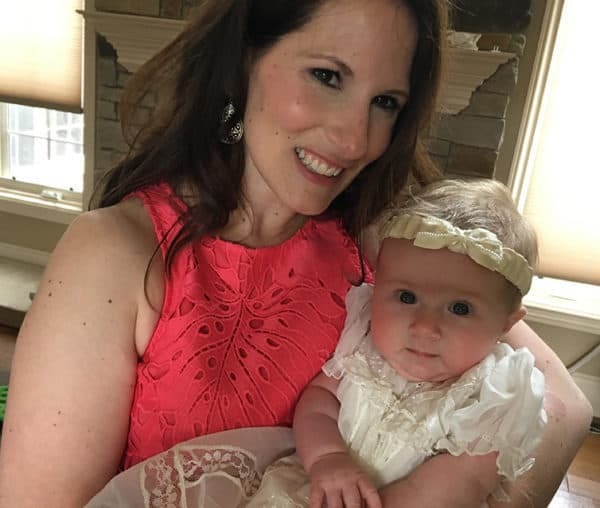 Friday Things – Isabelle’s baptism, back to school, raisins, sports, electronics, and more! I’ll just take this whole apple fritter cake and a fork, please. One pot spicy Thai noodles are going on the dinner menu! I want to dive into this peach cobbler ASAP. Keeping these slow cooked lamb shanks in red wine sauce for a super special meal! Love this apple zucchini bread for a different spin on zucchini bread.